Community beach cleans are held to help the local marine environment, and you can join in! 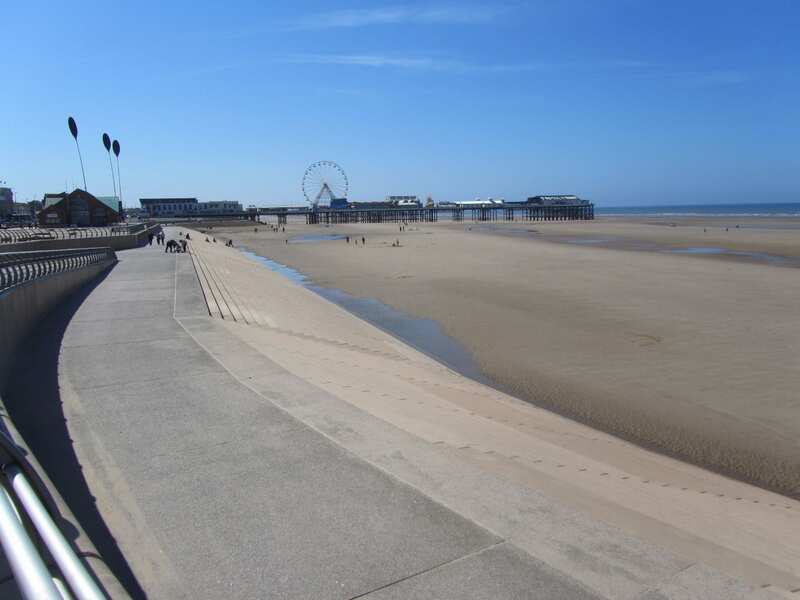 Community beach cleans in Blackpool started in mid 2012, and anyone is welcome to come along and help at the monthly events, held from Central Prom near the RNLI station. They’re headed up by the SEA LIFE centre, as a national organisation they’re involved with preserving the environment and looking after our seas and wild creatures who depend on the marine environment. 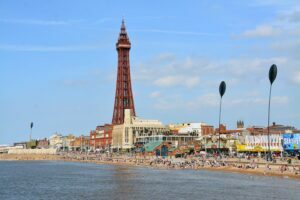 Blackpool is in a funny spot on the coastline, it’s between the estuaries of the River Ribble which comes inland from Preston past Lytham and St Annes, and the River Wyre, which opens to sea at Fleetwood in the north. These two rivers, and the location on the coast between the Isle of Man and Ireland, mean that the sea deposits debris which it collects from elsewhere on our beaches. 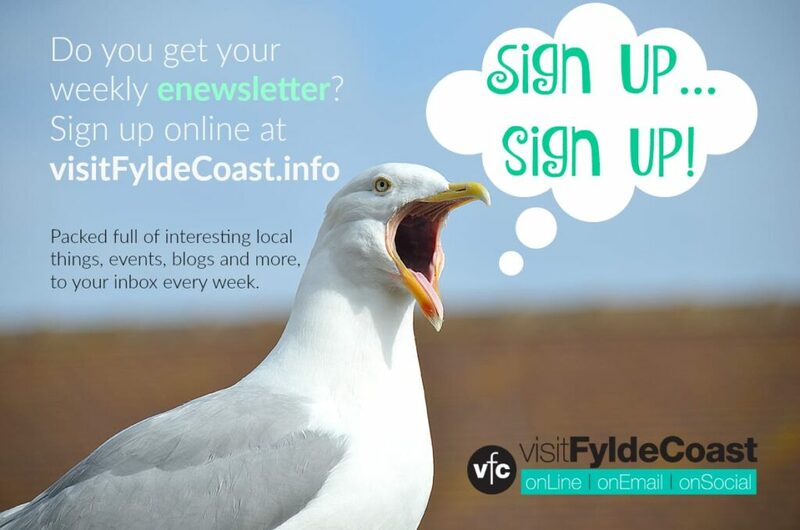 Visitors to the seafront all along the Fylde Coast also deposit rubbish (please don’t! 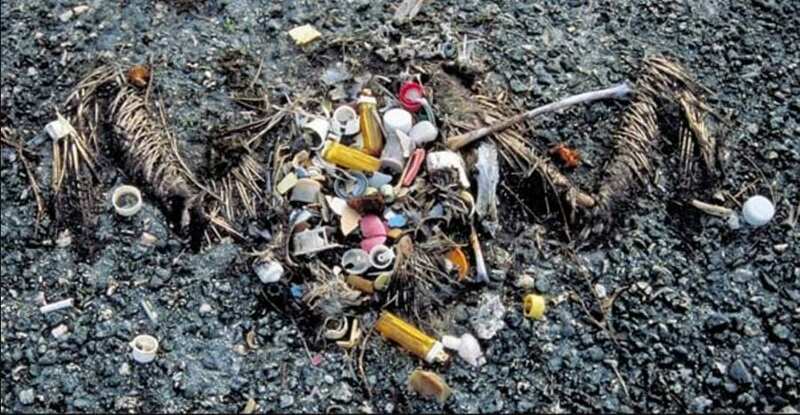 ), and along with shipping litter all this gets swirled about in the water and washes up to shore. The community beach cleans can only remove some of what’s out to sea, but every little bit helps and your contribution is very worthwhile. It’s important to remove the plastic from the beach – not only does it look unsightly but it is also a serious threat to wildlife and affects the quality of the sea water. Marine mammals like seals, plus fish and birds eat the plastic believing it to be jellyfish or other digestible food, and it can eventually fill their stomachs so that they then starve to death – like this bird in the photo above. Fishing line and rope tangles around animals and birds and stops them from swimming and flying and they drown, and the list goes on…. As well as being good for the environment, beach cleaning is actually quite good fun, believe it or not! It gets you out into the fresh air and onto the beach, you can make new friends and find out lots from other volunteers.  It also connects you to the environment, and you’ll see why you have to change your habits at home in order to keep our seas clean. Marine litter is a problem that each and every individual who lives nearby and who visits the coast can play their part in solving.